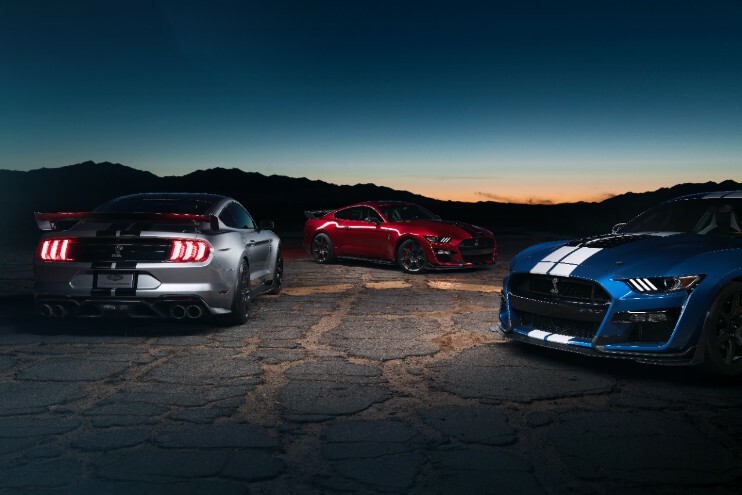 The 2020 Ford Mustang Shelby GT500 just debuted at the North American International Auto Show in Detroit (Jan 14 to Jan 27). It’s 700HP engine can move this Mustang 0 to 60 mph in 3.5 seconds. 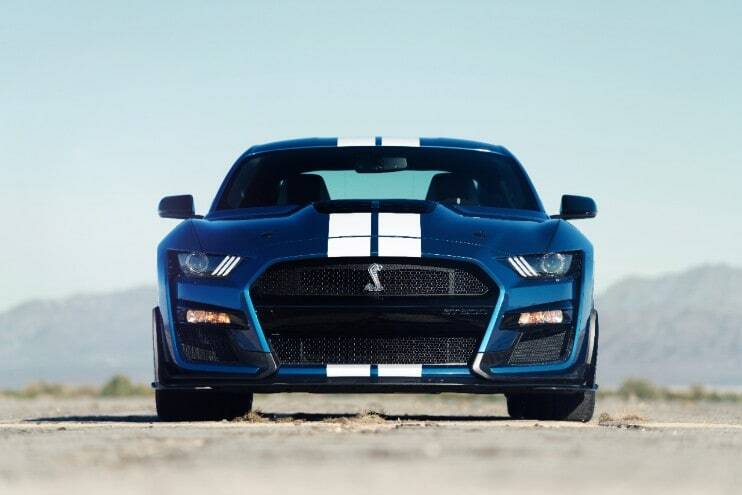 Huge 420mm diameter Front Brembo Rotors help bring the Shelby GT500 to a stop. 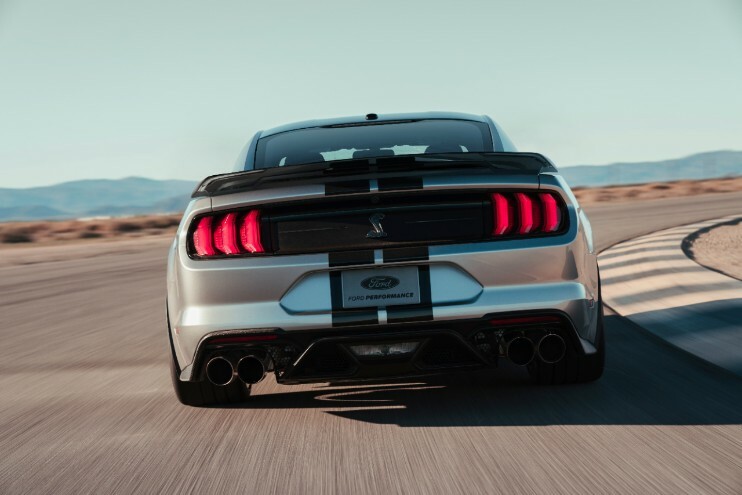 Carroll Shelby, who designed the first Mustang Shelby GT500 in 1967 would be very proud of the new 2020 Ford Mustang Shelby GT500. Approx 100 of the Force 1 V10 Supercars will be hand built by VLF Automotive. It’s light weight Carbon Fibre body and powerful V10 move the Force 1 from 0-to-60 MPH in 3 seconds. There are precious few cars that can break the 3 second barrier. The cost should be just a tad under $270,000 US. Delivery should start in June 2016 and VLF Automotive already have a number of advance orders signed and paid for.